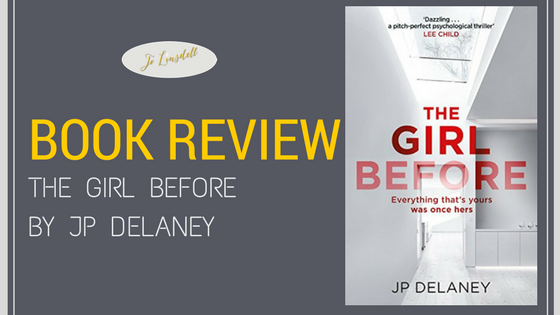 Today I'm sharing my review for The Girl Before by JP Delaney. This is one of the best books I've read so far this year and can't recommend it enough. 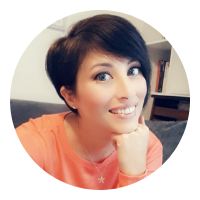 I'm also now really excited to see how they do the film which is scheduled for release later this year. This is definitely a 5 star.